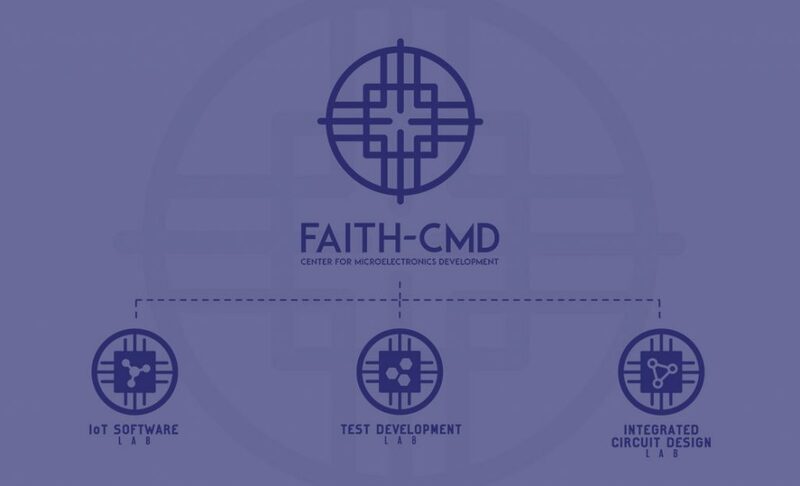 The Center for Microelectronics Development is the joint project of Fastech and FAITH Colleges to create a multi- pronged platform to link academe and industry in electronicsresearch and development activities. 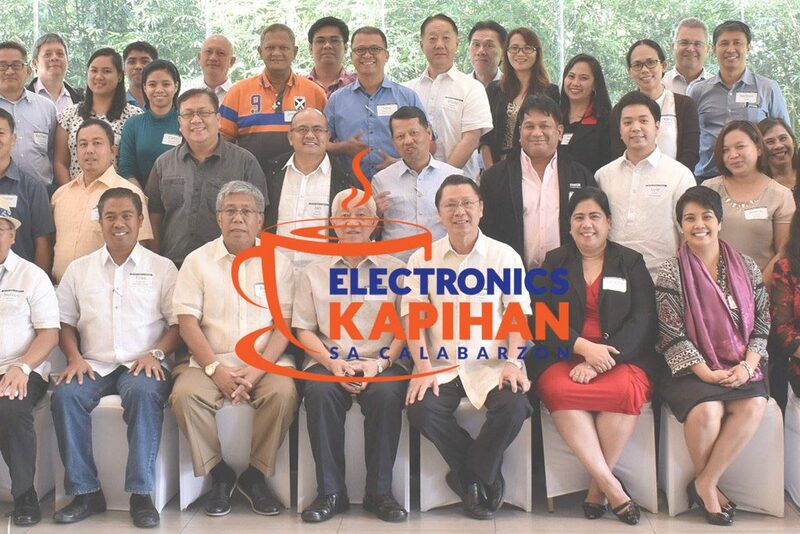 You are all invited to our 2017 Electronics Kapihan Christmas Get Together on Thursday, 7 December 2017 at 10am at Lima Park Hotel. 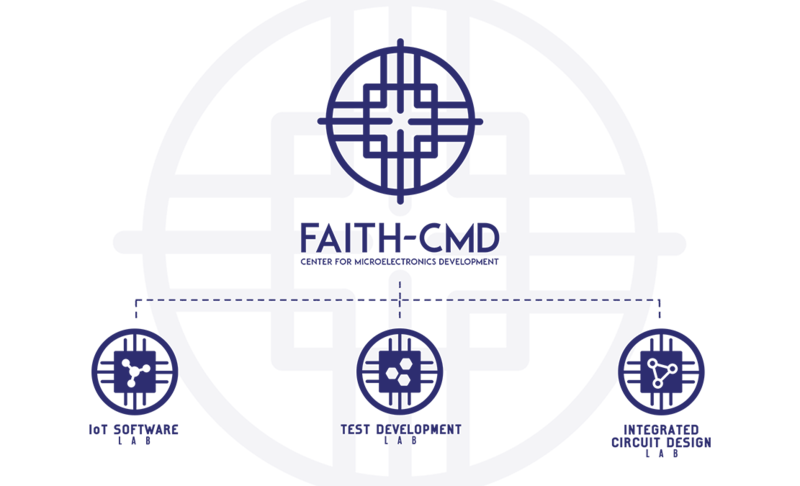 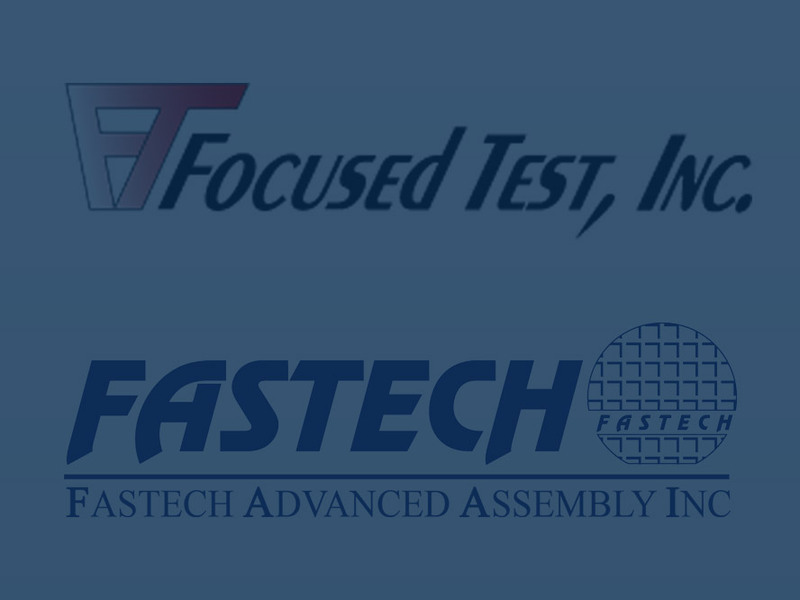  Fastech Advanced Assembly Inc.(Fastech), Philippines and Focused Test Inc. (FTI, USA) announce that they have entered into an agreement to start the manufacture of a line of power discrete and analog Integrated Circuit Automated Test Equipment (ATE). 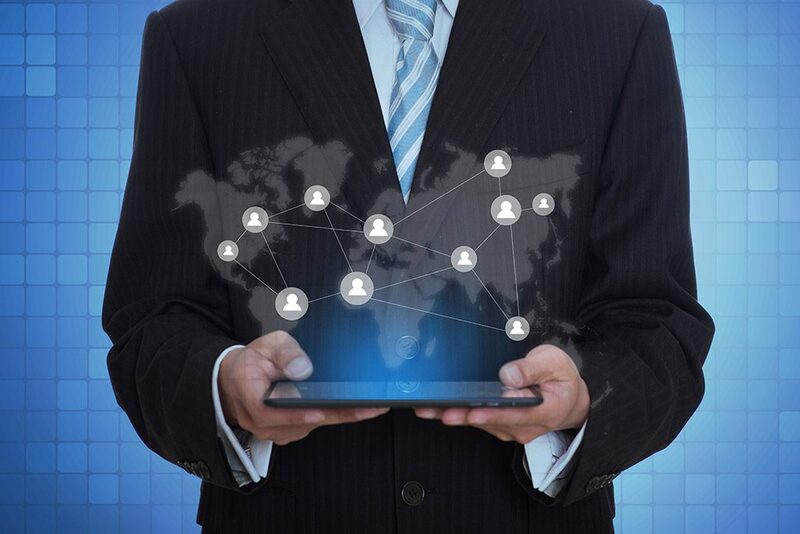 This move brings FTI closer to its customers in Asia and establishes a second strategic manufacturing site in addition to its present headquarters located in Boulder Colorado USA.